It's been reported that Chinese investment firm Everbright is interested in buying a stake in England's Liverpool Football Club (FC). The Financial Times reports that Everbright and private equity firm PCP Capital Partners have plans to acquire a substantial share in Liverpool FC alongside Fenway Sports Group. If completed, the multi-million pound deal would represent one of the most significant investments to date by a Chinese company in one of English football's biggest names. The latest reported bid is said to value the Premier League outfit at 800 million pounds, even as its American owners insist that Liverpool FC is not for sale. The Financial Times quoted the club's chief executive, Ian Ayre, as saying, "There is no bid and we have no ongoing investment discussion of any kind with anyone." 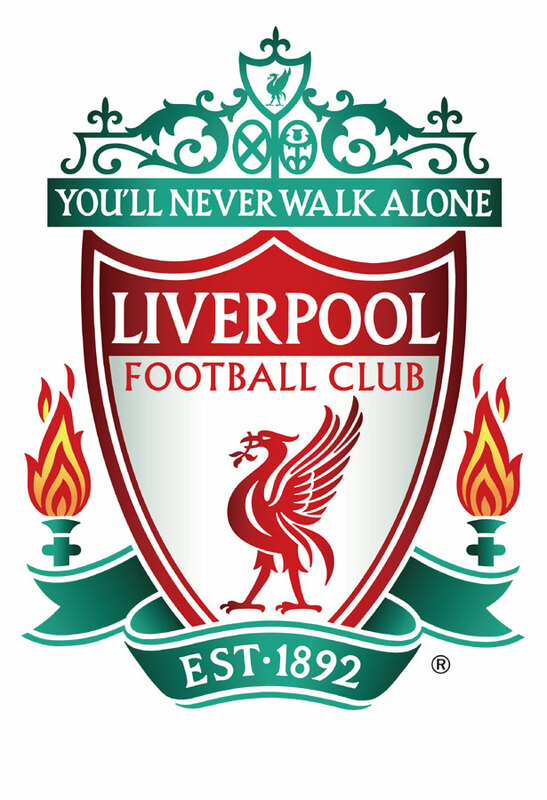 US firm Fenway acquired Liverpool FC for 300 million pounds in 2010. In recent years, Chinese investors and firms have been acquiring stakes in football clubs in England, Spain, France, the Netherlands and the Czech Republic. In December last year, Manchester City's parent company, City Football Group, sold a 13% stake, worth 265 million pounds, to China Media Capital, a consortium of Chinese investors. According to Deloitte's Football Money League, Liverpool is the ninth richest football club in the world, with revenues of 339 million pounds in the 2014-15 season.